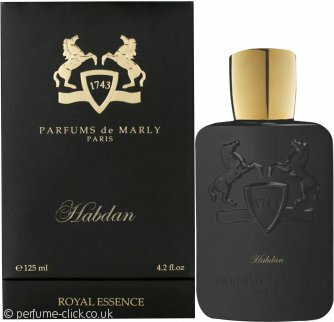 Habdan by Parfums de Marly is a oriental vanilla fragrance for women and men. It contains notes of caramel, green apple, olibanum, myrrh, saffron, ambergris, rose and woods. Habdan was launched in 2013.